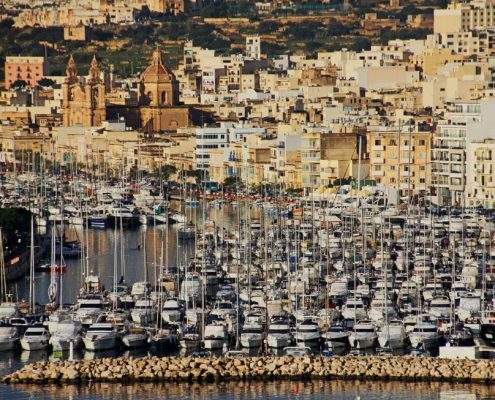 Malta (home of Popeye), Gozo and Comino (its laid-back neighbours) enjoy a remarkable history, as well as an impressive coastal island setting. These two elements – history and coastal setting – have been inextricably linked for thousands of years. Covering just 316 squared kms, their rocky coastline and phenomenal natural harbours have safeguarded their strategic significance from time immemorial. 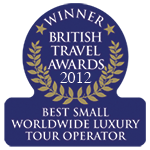 Today, it is possible to appreciate 7,000 years of history within a single visit. For example in addition to initial settler excavations there are the UNESCO World Heritage Sites of the Ggantja Temples (3,600-3,200 BC) on Gozo and the Hal Safliene Hypogeum (3,600-2,500BC) in Valetta, Malta. Phoenician seafaring traders, medieval knights and Turkish invaders were attracted to the islands’ natural harbours, welcome setting and important military standpoint just as powerfully as modern day tourists, who now seek sunshine, a blue-sea island culture and a plethora of breath-taking European historical sites. Set in the middle of the Mediterranean Sea – 93km from Italy’s southern island of Sicily and 288 km from Tunisia in North Africa – they are the only Mediterranean islands with their own independence, as locals proudly remind visitors. It is an independence that is largely due to its extraordinary geography, as much as its strategic location. The coastal phenomena, that was formed when the tectonic European and African plates gradually collided less than 30 million years ago, lends itself to the most dramatically protected harbours, so sought after internationally throughout history. 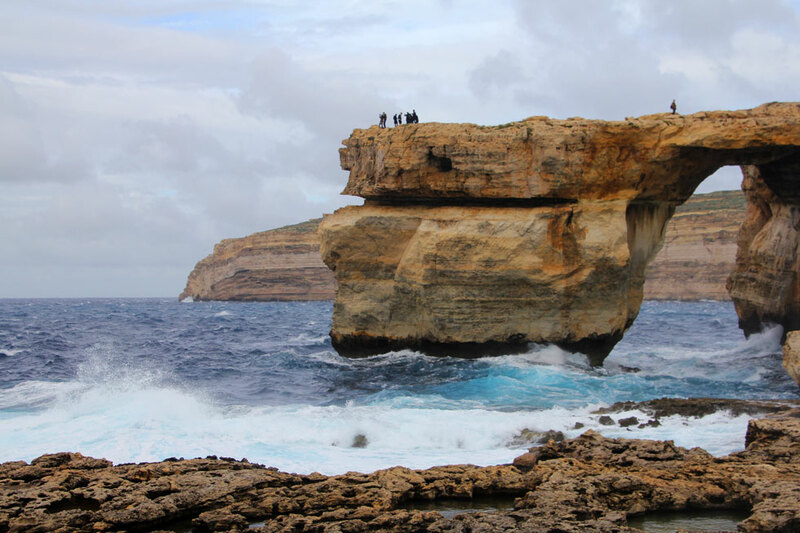 In addition, sky-blue sea, imposing cliffs, hidden bays and beaches now combine to make visits to Malta,Gozo and Comino (set between the islands with a population of three) such a delight. 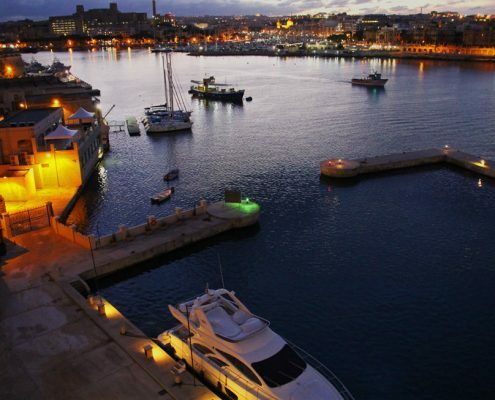 Visit Marsamxett Harbour, positioned directly in front of the north western ramparts of Valletta Old City. Yachts and local sailing vessels, moored across the water in Lazaretto Creek, contrast majestically with the impressive ramparts of Manuel Harbour Fort, as local fisherman row between the two. The remarkable peninsular of Valletta stands impenetrable, with its colossal rampart walls, deep moat and labyrinth of fabulous streets, houses, churches and historical buildings. It was the first city to be designed by military engineers, and it shows. 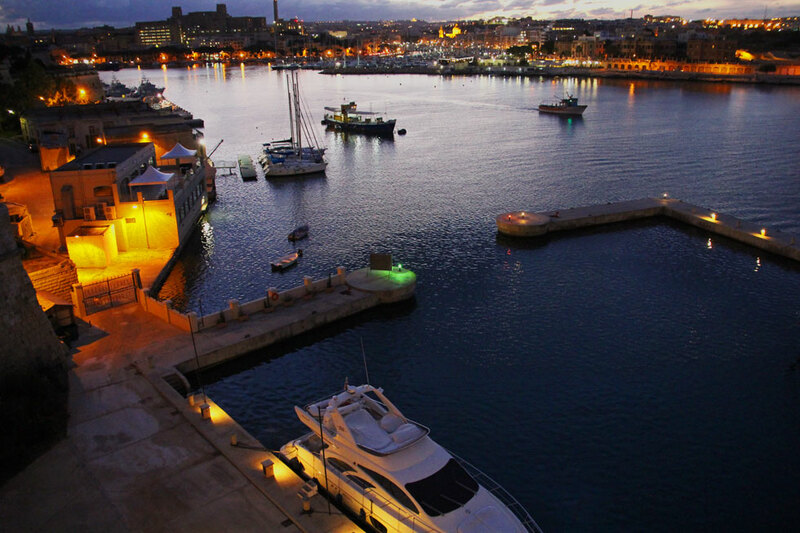 The setting, in the heart of Malta’s legendary harbour, gives visitors a panoramic coastal view at almost every turn. 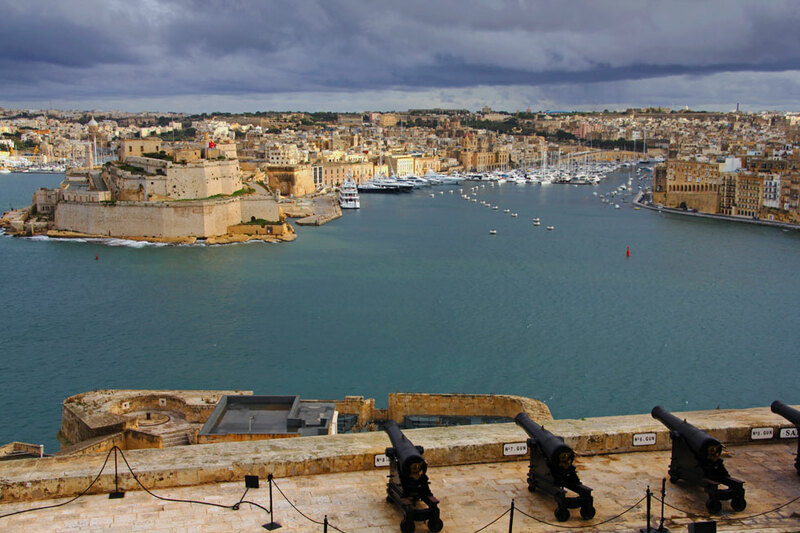 Valletta is probably one the most charming capital cities in the Mediterranean. 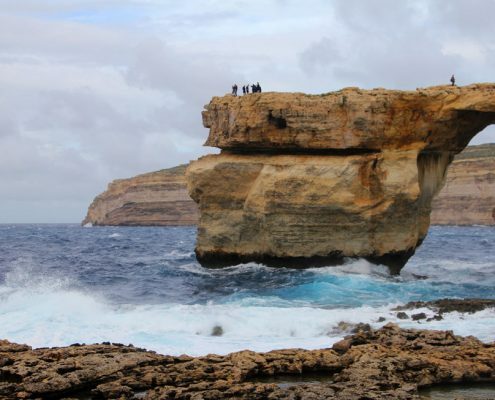 Along with the cultural highlights, take time to explore the varied and attractive coastal areas that play such an important part in Malta’s make up. Away from the relatively built-up, and often less charming coastal settlements, sleepy fishing villages, sandy bays, dark blue lagoons and plunging limestone (calcium carbonate) cliffs await. 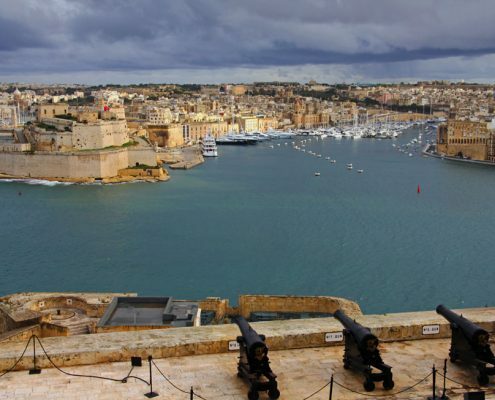 Any visitor to Malta will appreciate how its history has been dominated by its strategic Mediterranean location, so important throughout Europe’s development. Acting as a base for so many cultures, creeds and customs over the centuries Malta today benefits hugely from so many influences. A combination of occupations from the Phoenicians, Carthaginians, Romans, Christians, Turks, Arabs and British are evident across the islands. In addition you can visit a selection of megalithic temples originally built in the third millennium BC. 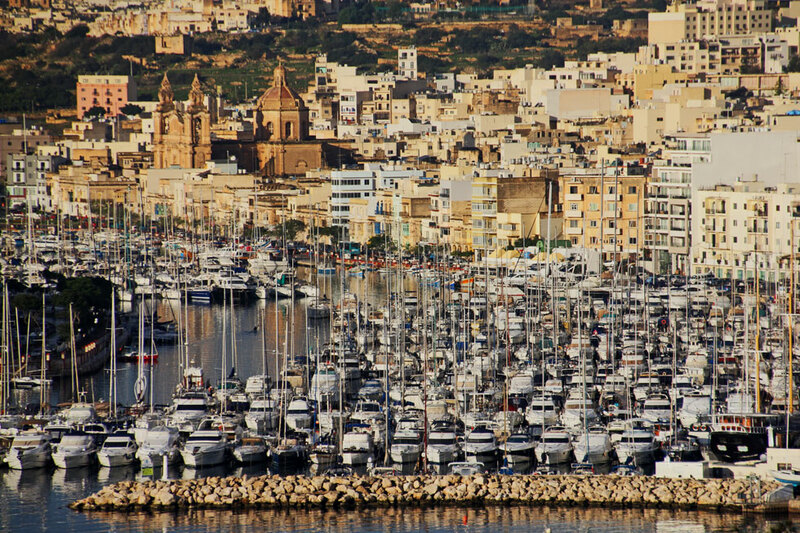 The early population existed as farmers and fisherman for centuries, until the early arrival of those aiming to control Malta for military purposes. Arabs, Aragonnese, Genoese, Venetians, Papacy along with French kings and the British have all had their stay. From the 16th century Malta fell under the spell of Charles V’s empire who in turn passed over the islands control to the Knights of St John. The Knights interspersed their time between warring with the Turks and living up a lavish lifestyle – so evident when you visit the churches and shrines so expensively decorated up until today. After a very brief spell under Napoleon the British ruled for the next 181 years – and to this day the close links between Malta and the UK remain – not least after the heroic Second World War defence of the island that earned the countryman the George Cross en block. Independence was in 1964, seeing the island become a republic ten years later. 2008 saw the Maltese pound give way to the Euro. Malta is also now a member of NATO.